A new Diploma in Single Malt Whisky is launching later this month in Edinburgh – claimed as the first independent vocational qualification of its kind. The newly formed Edinburgh Whisky Academy, which describes itself as ‘the first centre of learning for whisky education’, is due to hold its initial two-day course at Arniston House, near Edinburgh, on 20/21 September. Accredited by the Scottish Qualifications Authority (SQA), the diploma is designed as the first in a series of short courses, with further diplomas in the Art of Tasting Whisky and Blended Whiskies scheduled to follow in early 2017. 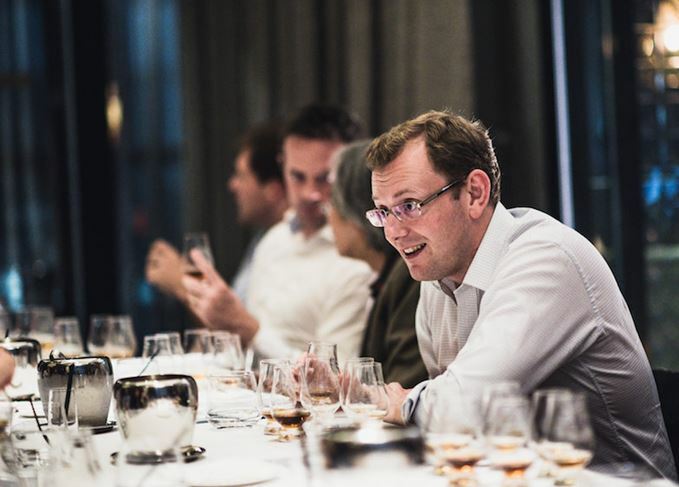 The single malt diploma is led by course lecturer Vic Cameron, and features input from independent whisky experts including Cameron, Dominic Roskrow, Gavin D Smith, Pete Robson and Gordon Steele. Academy founder and managing director Kirsty McKerrow said the diplomas were ‘compact and in-depth’, offering a ‘true and factual grounding’ for whisky knowledge. McKerrow, whose ancestors established blended whisky business Mackinlay’s in the early 1800s, is a former Nordic brand ambassador for Glenmorangie and Ardbeg, both owned by French group Moët Hennessy. Diploma courses are due to be delivered monthly for individual bookings from April to November, costing £870 plus a £60 SQA fee per student. Up to 14 students can be accommodated, with the next diploma course dates 20/21 September and 15/16 November (October is fully booked). Courses can also be delivered for groups in the workplace or at a chosen venue. Whisky lovers can earn a certificate in whisky history, blending and distilling.